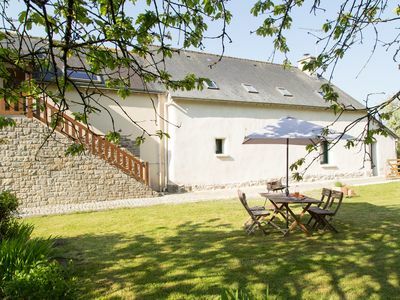 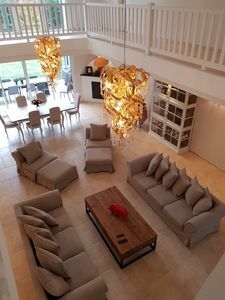 The Carcouet lodgings are located in Plédéliac, on the edge of the forest of Hunaudaye, 20 minutes from the beach, 10 minutes from the 4 lanes and on our farm in organic dairy production. 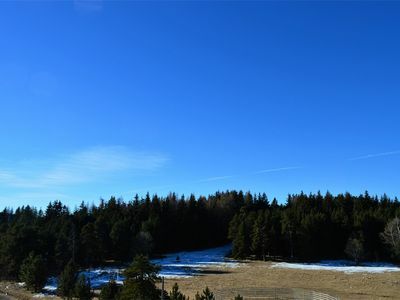 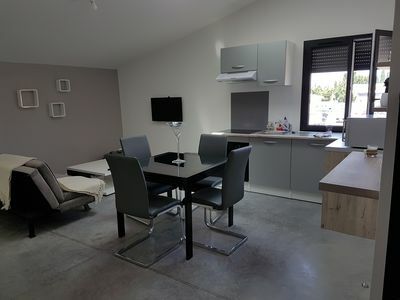 If you prefer a holiday without too much car, you will have no problem to occupy your holidays with activities within 15 minutes: a hiking trail (GRP tour of Penthièvre) passes in front of the cottages, the castle of Hunaudaye is 2 km away, the farm of Antan 5 km, Lamballe (national stud, museum Mathurin Méheut, the feast) to 15 km. 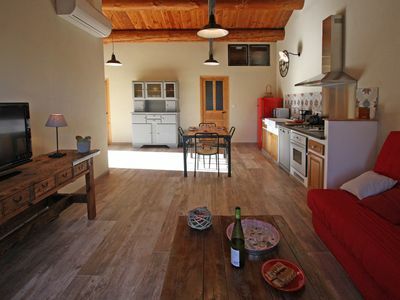 The cottages are on our dairy farm in organic farming. 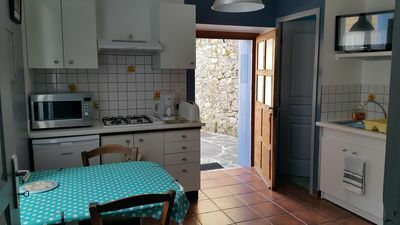 The two cottages are adjoining each with a garden and an independent entrance. 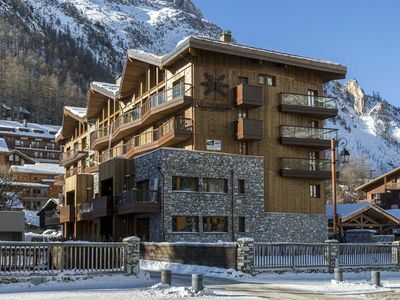 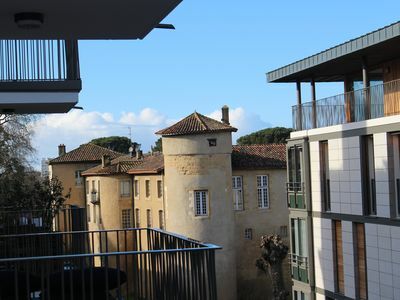 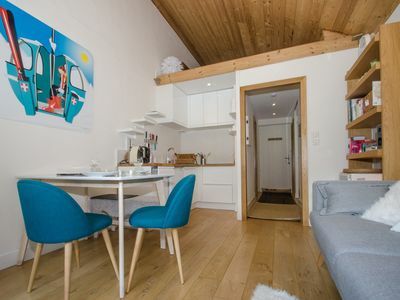 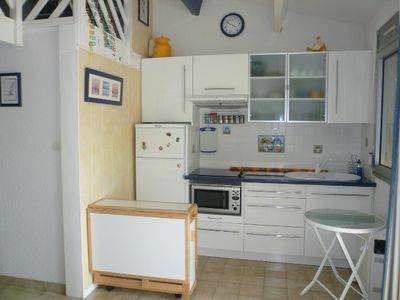 2-ROOM DUPLEX APARTMENT WITH TERRACE / 4 PERS. 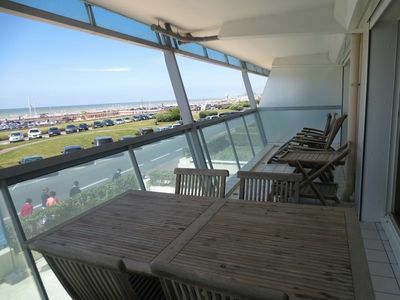 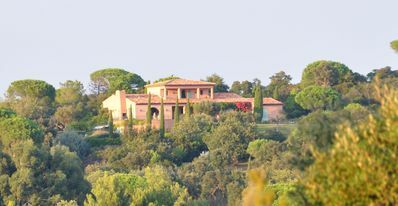 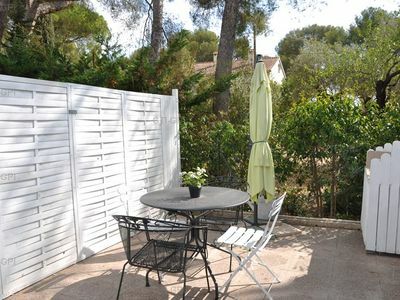 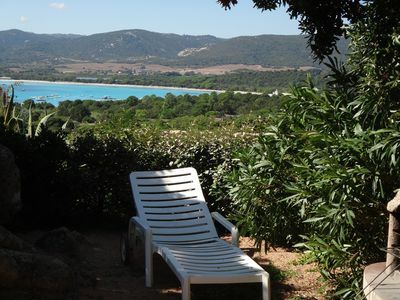 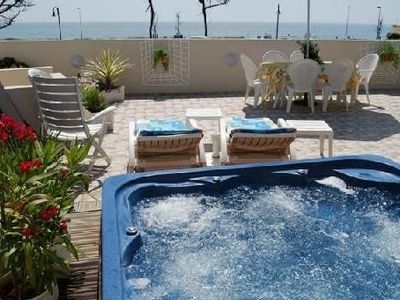 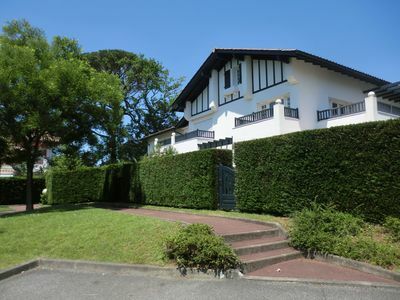 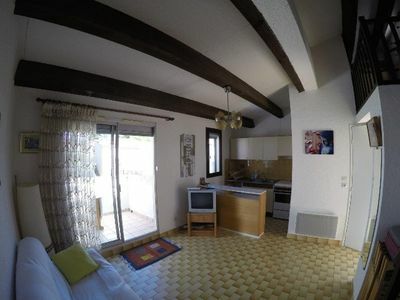 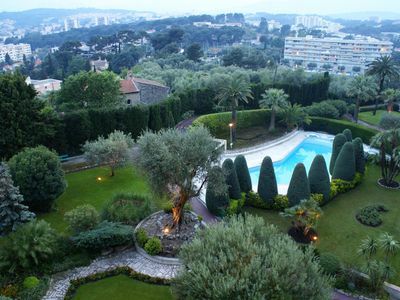 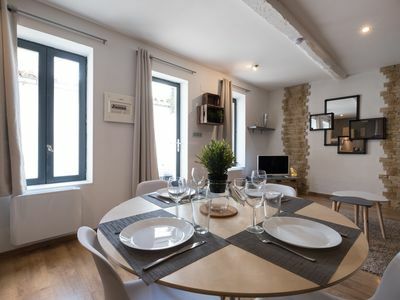 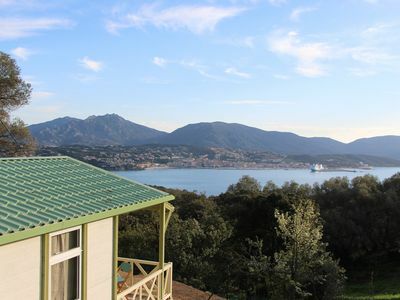 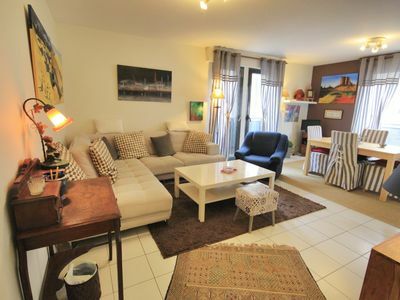 Apartment type 3 with Sea View "Le Fontainebleau 2"
Apartment bright, functional, beautiful view and large pool to relax.